Civic Entertainment enlisted our fabrication help at SXSW 2016 to create the "Bite Club" for the FYI channel. 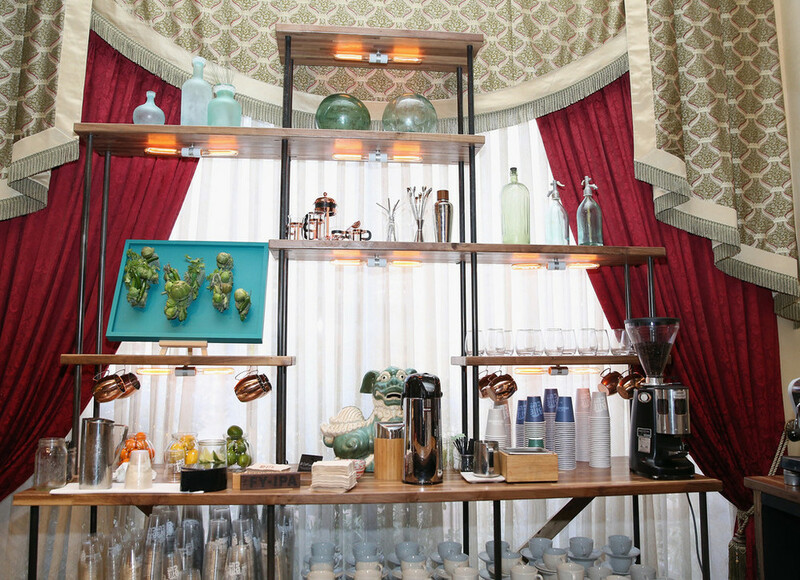 Elements included custom bar and back bar where latte portraits were made for guests. Chalkboard graphics, wall coverings, and custom shelving were just a few of the pieces we crafted to give the room its atmosphere. The highlight of the Bite Club was a giant wall we made that spelled out "Imagination". 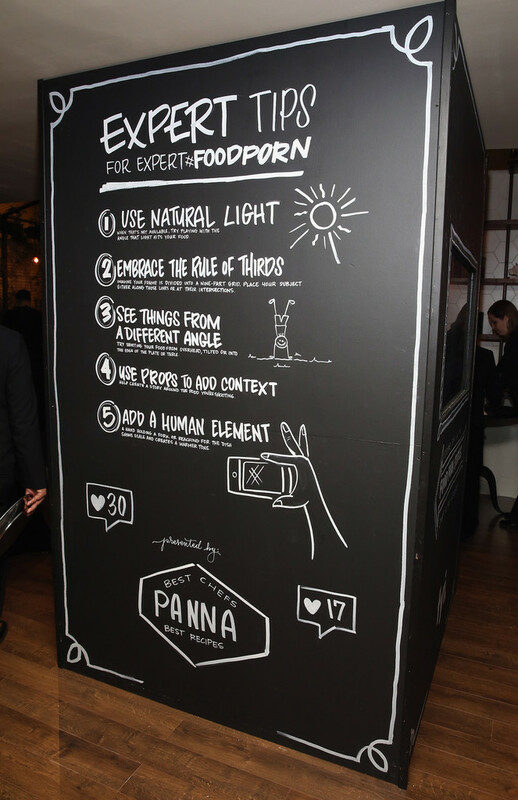 Food typography artist Danielle Evans designed and filled the wall with food for guests to enjoy.